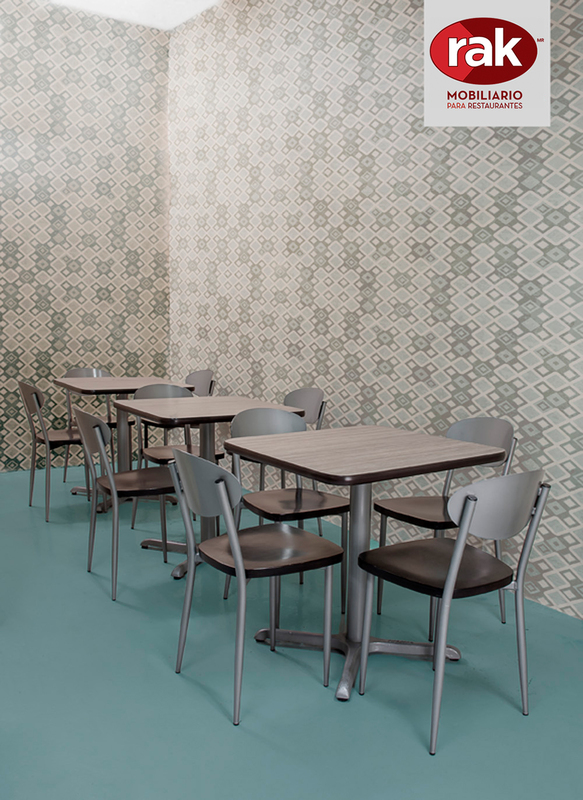 The Roy Chair combines with vanguard decoration. 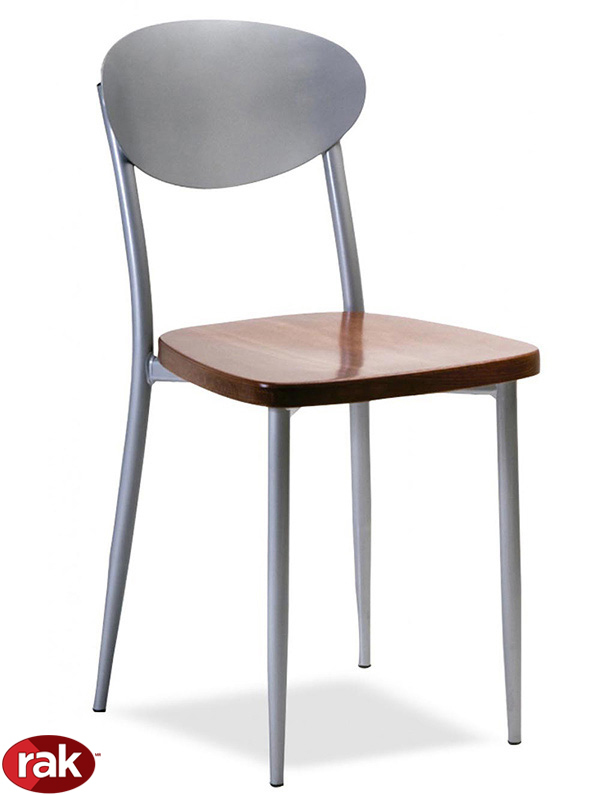 The structure and the backrest are metal, in several colors to choose from and the seat is upholstered. In the image you will see a square plastic laminate table top and PVC nozzle. 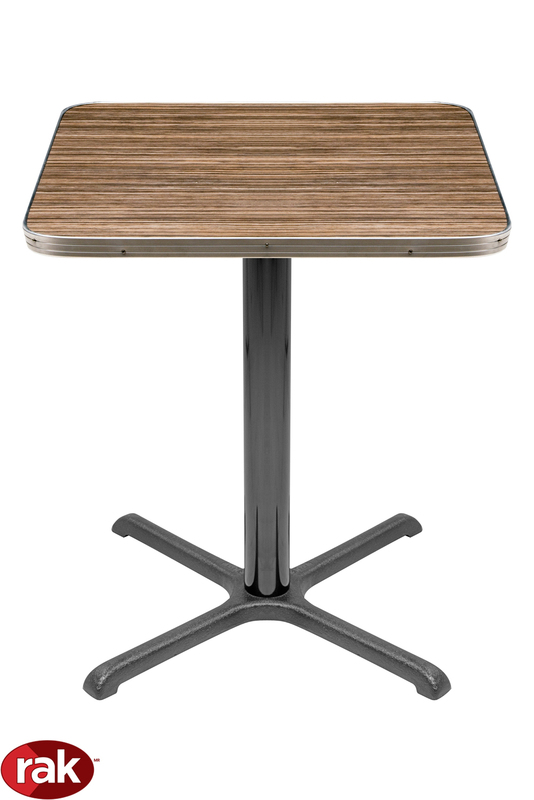 With the 4-legged pedestal, cast iron (model FFG) achieves a practical and harmonious combination. It is suggested for industrial canteens or cafeterias.